Lavola, sustainability service company with 25 years of experience, has adapted to the needs of local authorities by producing an energy efficient, sustainable and original product in keeping with the demands of good eco-design. 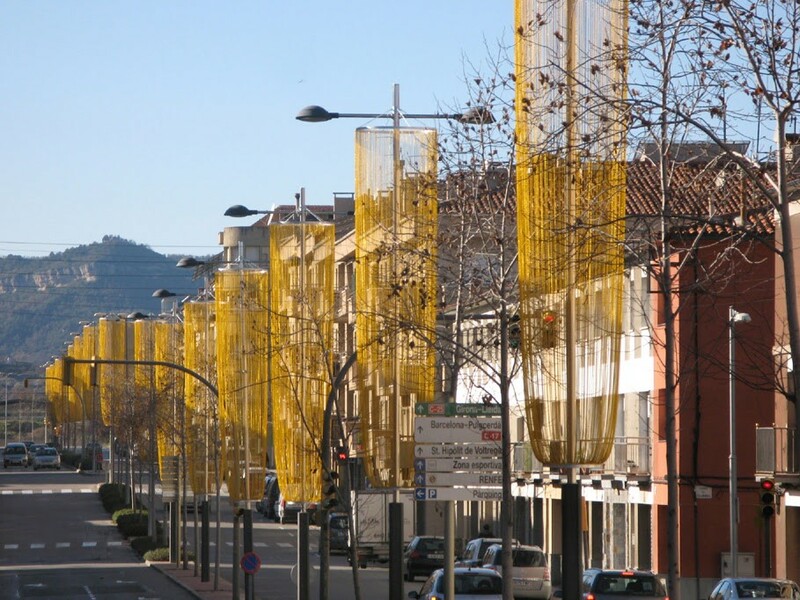 The project uses a system of sustainable bulbs which recharge with sunlight during the day and emit light at night. 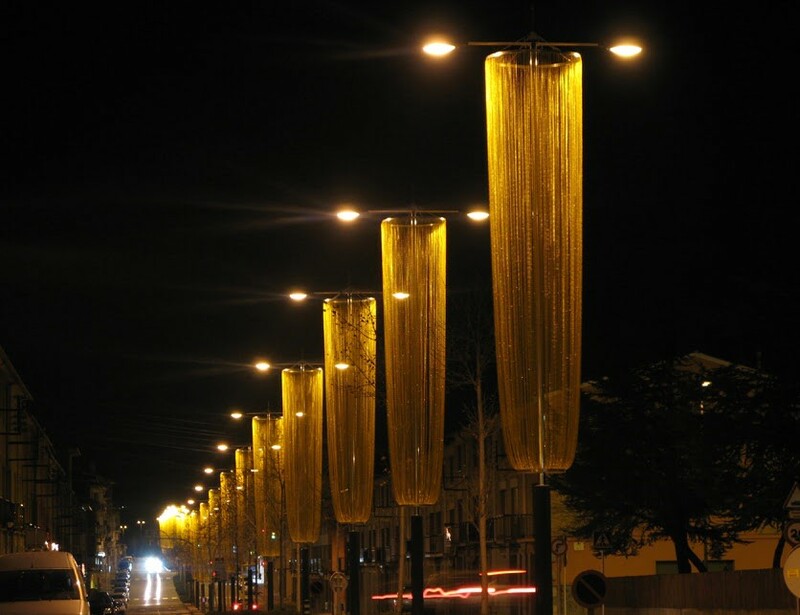 The idea being that the lamps should look like giant glasses of “cava” Catalan champagne, lining the main streets and toasting the festive season. A fun project that satisfied the local community and attracted media interest about making Christmas more sustainable. 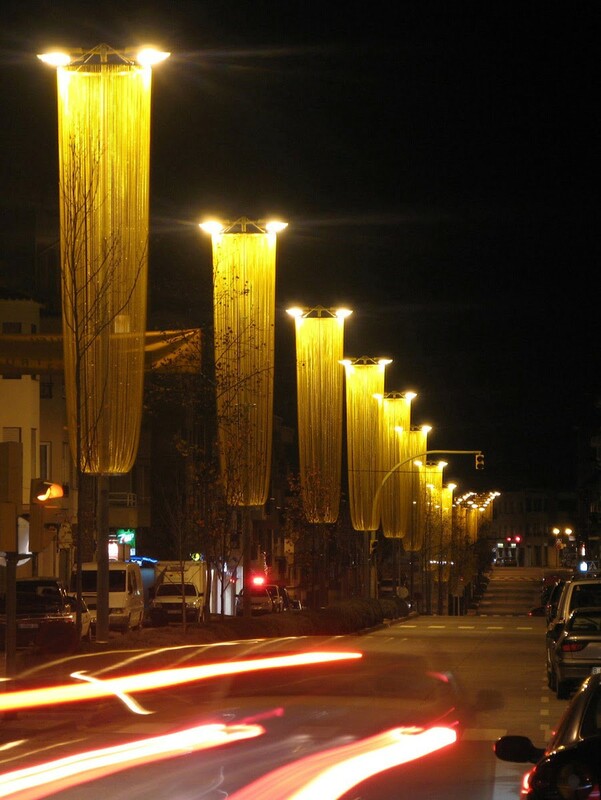 In an analysis of the comparative life cycle where the defined functional unit is the extraction of raw materials, manufacture and use of Christmas elements needed to decorate a street for 15 years, it was found that in the case of sustainable Christmas lights the impact on climate change is 37% less than using traditional Christmas lights, leading to a saving on emissions during its life of the equivalent of 16.55 tCO2.